"We have long needed a clear, overarching view of the relationship between ideas and the people who articulate them on the one hand and the political system that they try to influence on the other. Finally, Timothy Cheek has produced a clear, articulate, and convincing guide to this complicated and elusive subject. We are all in his debt." 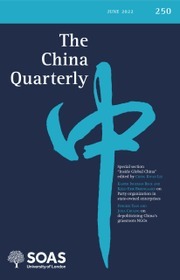 "This learned volume draws on generations of academic scholarship to present an empathetic and compelling history of Chinese intellectuals in their engagement with the modern world. 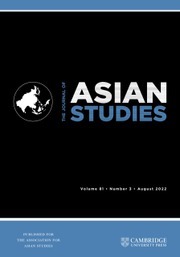 At once a historiographical essay and a historical narrative, it traces the construction of certain key concepts - 'the people', 'Chineseness' [and] 'democracy' among them - through several structural transformations of the public sphere. 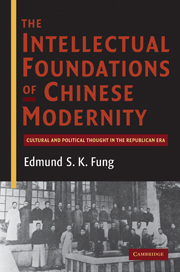 Thoughtfully framed and lucidly argued, this volume reshapes the general understanding of modern Chinese history. 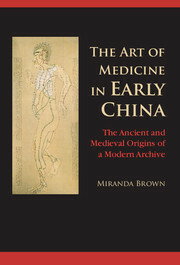 It is a tour de force of originality, a must-read for specialists, and highly recommended to all interested readers." "At the crossroads of many disciplines, intellectual history has emerged as a vital stimulus to the study of modern China as a whole. 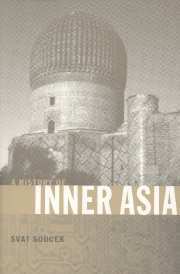 This important and pathbreaking book makes a very convincing effort toward the reconstruction of the crucial role of the intellectuals and of intellectual life within the larger project of creating a modern China. 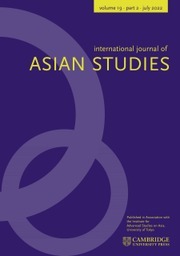 It moves beyond conventional and too easy parameters such as collaboration versus dissidence, and it compellingly situates its own research agenda within current debates in the study of intellectuals. 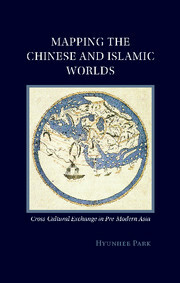 This book is sure to become a landmark, not just for Chinese intellectual historians, but for anyone with an interest in the making of modern China." 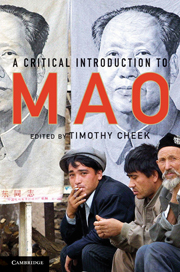 "Timothy Cheek's new book provides the most comprehensive, insightful, and accessible study to date of the lives and thoughts of Chinese intellectuals over the past century or so. 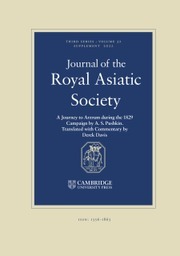 The spectrum of intellectual debate and opinion that Cheek unfolds goes well beyond conventional representations of the Chinese intellectual as dissident, confronting us instead with a wide variety of individual voices, but also with genuine continuity in ongoing debate about key social and political concepts that have occupied China's best thinkers' minds from the end of the Empire to the present day." 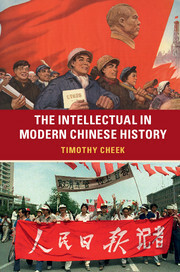 "In this wide-ranging study, Timothy Cheek offers one of the most intimate ways to understand modern China - through the preoccupations and dilemmas of its most gifted thinkers in the previous century." Timothy Cheek began studying China at the Australian National University in the 1970s and has travelled to China and worked with Chinese colleagues since 1981. After receiving his PhD in History and East Asian Languages from Harvard University in 1986 he taught in the US until 2002 when he took up his chair at the University of British Columbia. 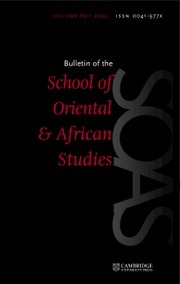 His research, teaching and translating focus on the recent history of China, especially the role of Chinese intellectuals in the twentieth century and the history of the Chinese Communist Party. His books include Living with Reform: China since 1989 (2006), Mao Zedong and China's Revolutions (2002) and Propaganda and Culture in Mao's China (1997), as well as New Perspectives on State Socialism in China (1997, edited with Tony Saich), The Secret Speeches of Chairman Mao (1989, translated and edited with Roderick MacFarquhar and Eugene Wu), and China's Establishment Intellectuals (1986, edited with Carol Lee Hamrin). 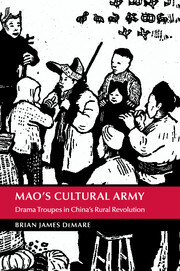 Most recently, he has edited A Critical Introduction to Mao (2010) and co-edited with Stuart R. Schram Volume 3 of Mao's Road to Power: Revolutionary Writings, 1912–1949 (2015). In recent years he has been working with some Chinese intellectuals to explore avenues of communication and cooperation to address problems of global change.